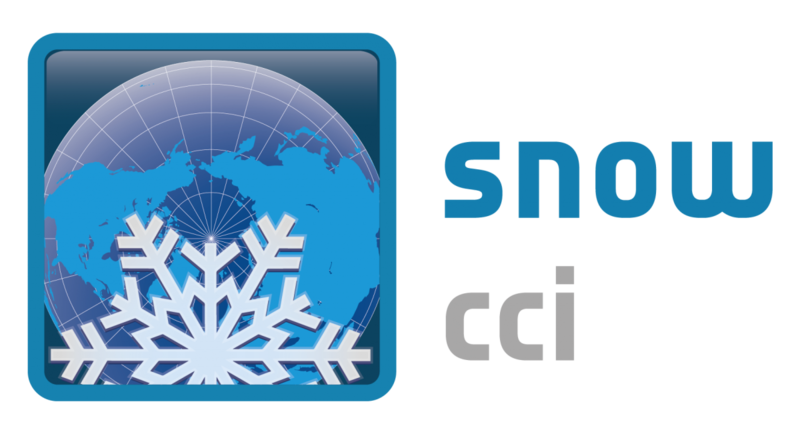 The European Space Agency’s (ESA) Climate Change Initiative (CCI) Biomass Project aims to use long-term Earth Observation (EO) datasets to generate global estimates of the Essential Climate Variable (ECV) ‘Biomass’, primarily for use in climate change science. The intention is to integrate both recent and future EO missions (including the Sentinel series) and advanced methods to support the generation of global above biomass maps for the mid 1990s, 2007-2010, 2017/18 and 2018/19. This is also seen as an important step in maximizing the use of data from the past, current and future missions (including ESA’s BIOMASS) within the climate science community. The project team involves institutions with expertise in climate science, vegetation biomes, uncertainty assessment and ground/airborne measurements and databases. 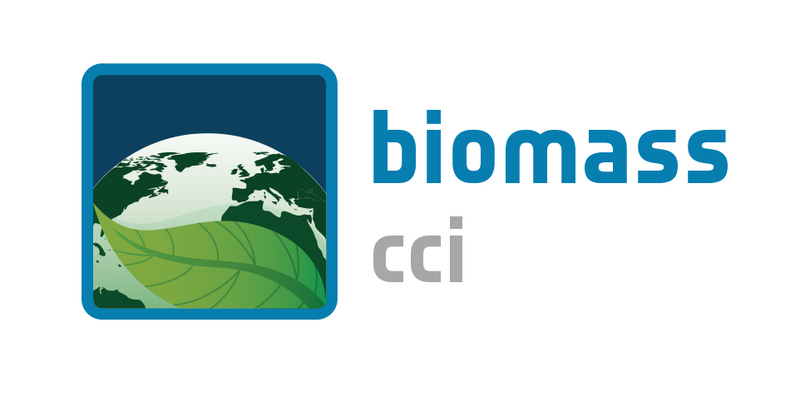 To attend the 1st ESA CCI Biomass Workshop, please refer to the invitation letter and/or register here. Submit an abstract via this web form. The meeting coincides with several others in Paris during this week, including ESA’s Global Forest Observation Initiative (GFOI) Workshop, and so do contact us if you are attending these. Temporal frequency of biomass and biomass change maps (epochs). The use of biomass data within the climate change community. 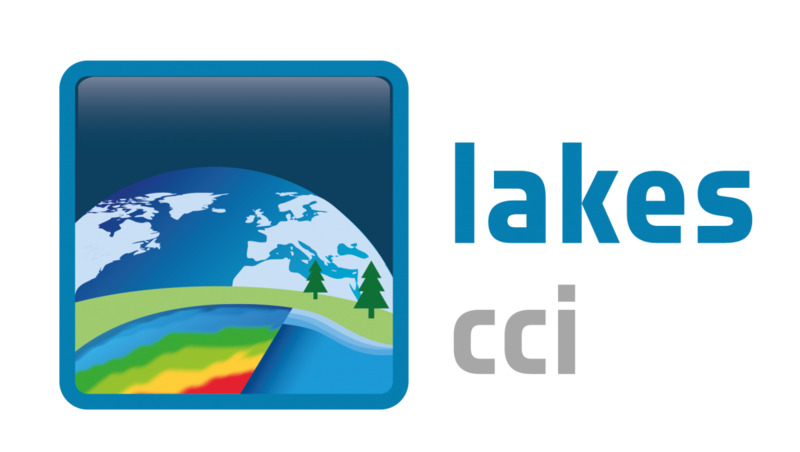 The conclusions from the workshop will help to refine the global biomass dataset requirements from climate and carbon modeling, ecology, geography, resource assessment, climate policy and other user families. For further information, please contact : Mrs Zoila Lopez Siri (Zoila.LOPEZSIRI[at]cea.f r). 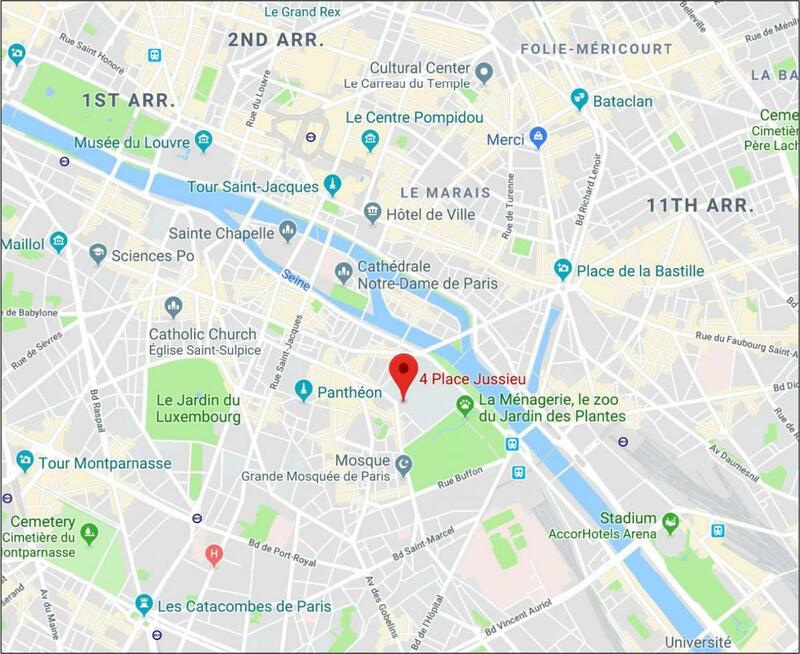 The workshop will be held in the Institut Pierre Simon Laplace (IPSL) in Central Paris, France, on Tuesday and Wednesday, September 25-26 2018. At present there are five user sessions spread over the two days. The conference room reserved for the workshop seats 80 people. 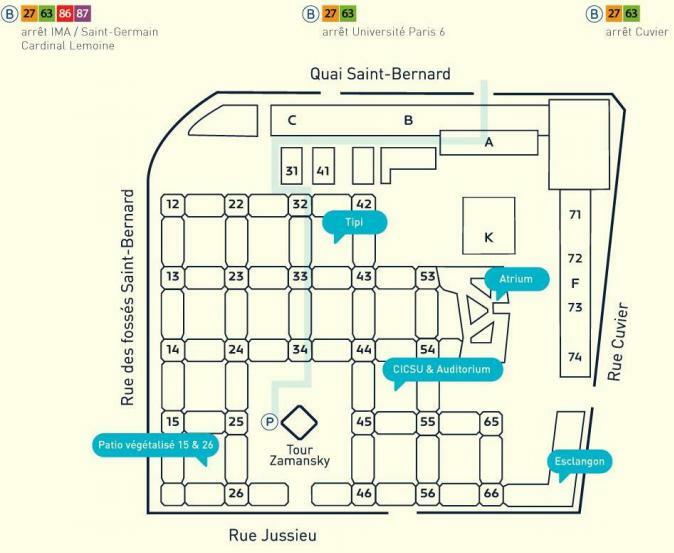 The venue is in close proximity to Gare d'Austerlitz (a major railway station in Paris).